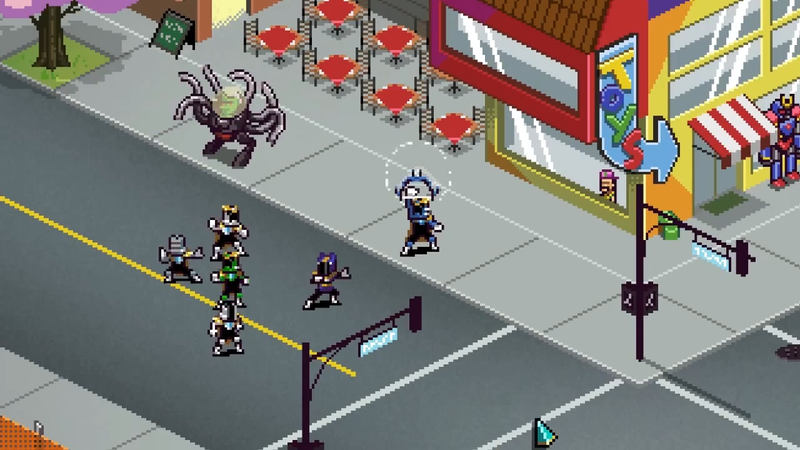 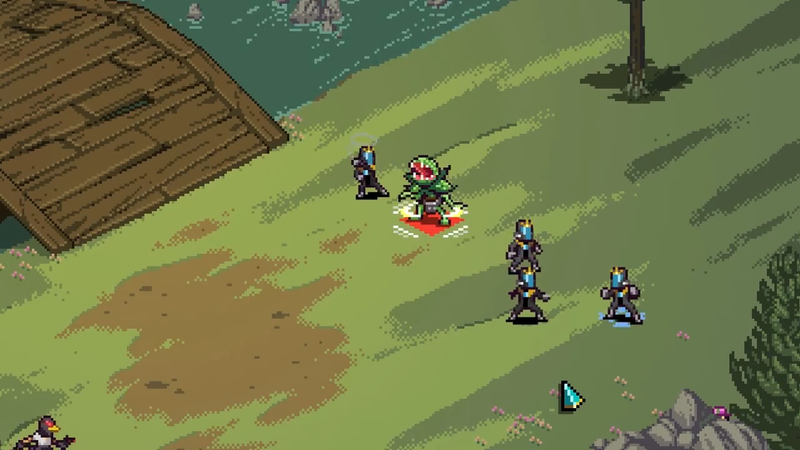 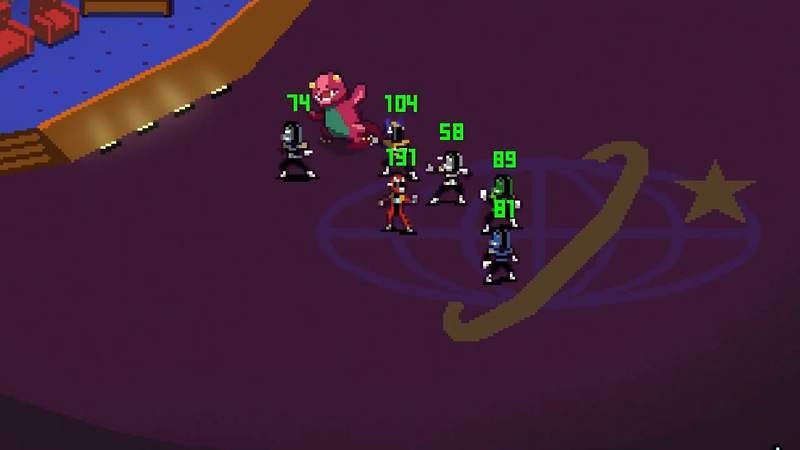 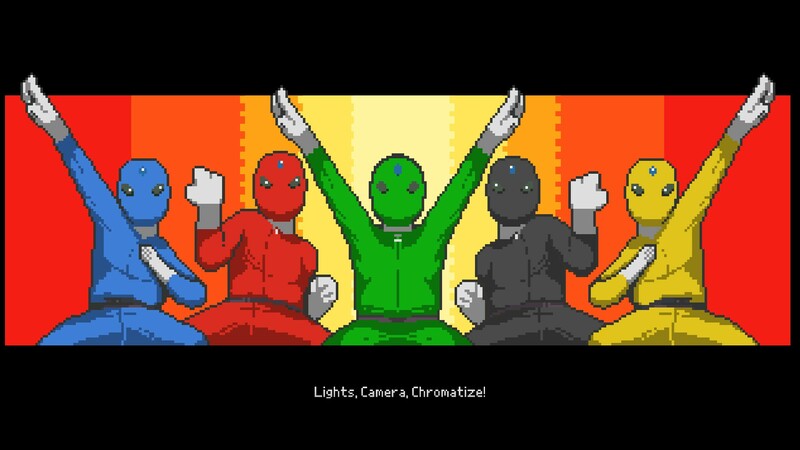 Chroma Squad is tactical role playing game and the ultimate love-letter to the Power Rangers and similar media. 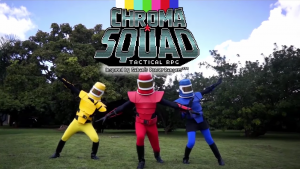 Take on the roles of 5 jumpsuit clad ex-stunt actors and create the greatest Saturday morning cartoon that there ever was, available for Windows, Mac, Linux, PS3, PS4, PSVita, Xbox 360, and the Xbox One. 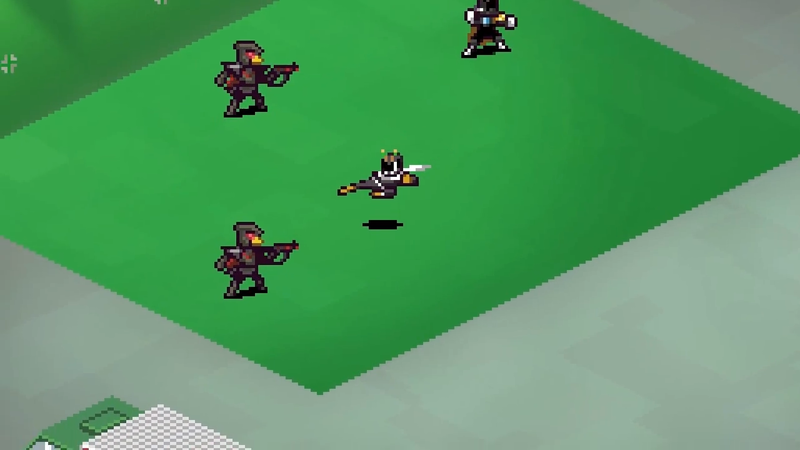 Resourceful: Create props and terrifying enemies with cardboard. 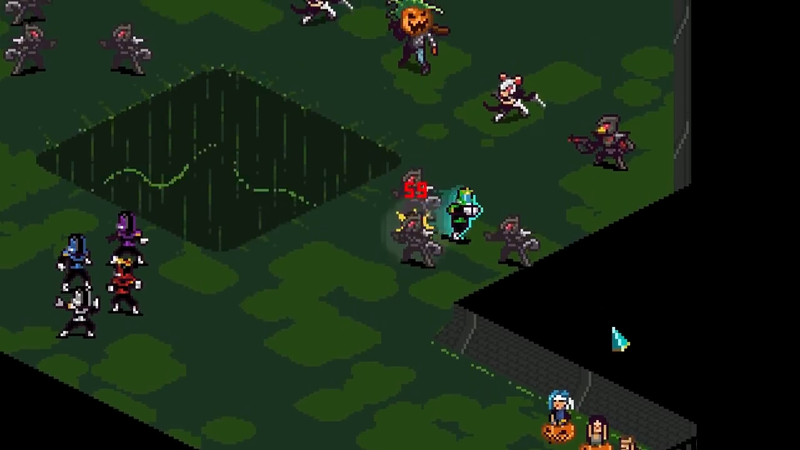 STOP THERE FIEND: Engage in over-the-top tactical turn-based battles. 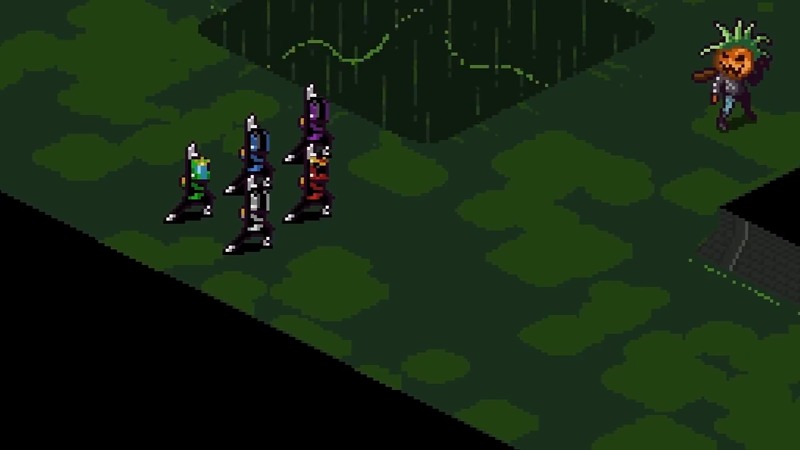 Homage: Soak in the beautifully drawn and animated pixel art with fitting chiptunes.